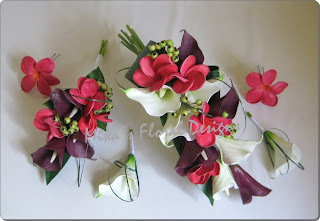 * Types of Flowers - Frangipanis, Tiger Lilies, Calla Lilies, Roses, Gerberas, etc. * Types of Flowers - Frangipanis, Tiger Lilies, Calla Lilies, Roses, Tulips, Hydrangeas, Gerberas, etc. 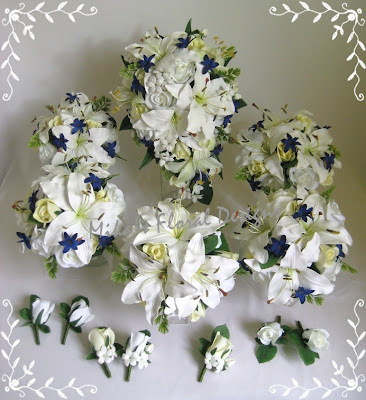 * Type of Flowers - Frangipanis, Orchids, Tiger Lilies, Calla Lilies, Roses, Tulips, Hydrangeas, Gerberas, etc. 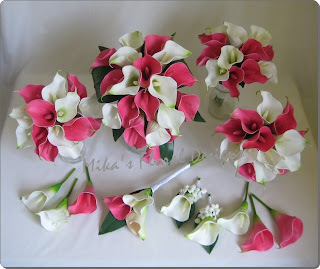 * Type of Flowers - Frangipanis, Orchids, Calla Lilies, Roses, Lilies, Gerberas, etc. * Type of Flowers - Frangipanis, Orchids, Oriental Lilies, Calla Lilies, Roses, Tulips, Hydrangeas, Gerberas, etc. 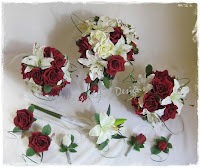 * Type of Flowers - Frangipanis, Orchids, Oriental Lilies, Calla Lilies, Roses, Hydrangeas, Gerberas, etc.